One of the most important areas in the developing field of cloud computing is the way that investigators conduct researches in order to reveal the ways that a digital crime took place over the cloud. This area is known as cloud forensics. While great research on digital forensics has been carried out, the current digital forensic models and frameworks used to conduct a digital investigation don’t meet the requirements and standards demanded in cloud forensics due to the nature and characteristics of cloud computing. In parallel, issues and challenges faced in traditional forensics are different to the ones of cloud forensics. 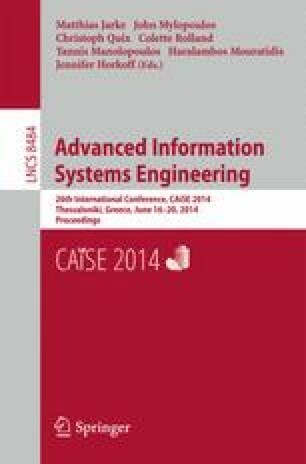 This paper addresses the issues of the cloud forensics challenges identified from review conducted in the respective area and moves to a new model assigning the aforementioned challenges to stages.